DIVA DELORES Earns FIRST HONORS in the 2019 Best in Rhyme Awards! WOW! Delores is delighted to receive first honors in the 2019 Best In Rhyme Awards! Watch the official announcement on KidLit TV and thank you to Angie Karcher and her team of judges for their hard work over the last few months analyzing entries and winnowing the list. Congrats to winner Sue Douglass Fliess for her delightful MARY HAD A LITTLE LAB and second honor winner Josh Funk for his picture book MISSION DEFROSTABLE! 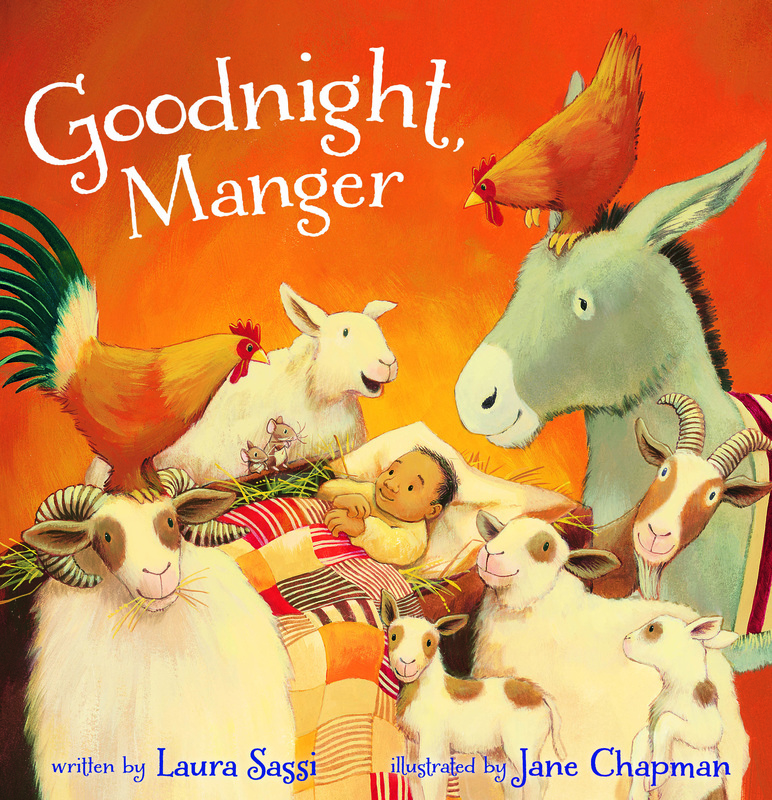 Hooray for rhyming picture books and lovely occasions like this when we get to celebrate them! Happy Monday! 2018 Best in Rhyme Top 20! I’m delighted to share that DIVA DELORES AND THE OPERA HOUSE MOUSE (Sterling Children’s Books) has been selected as one of this year’s top twenty contenders for the Best in Rhyme Award. 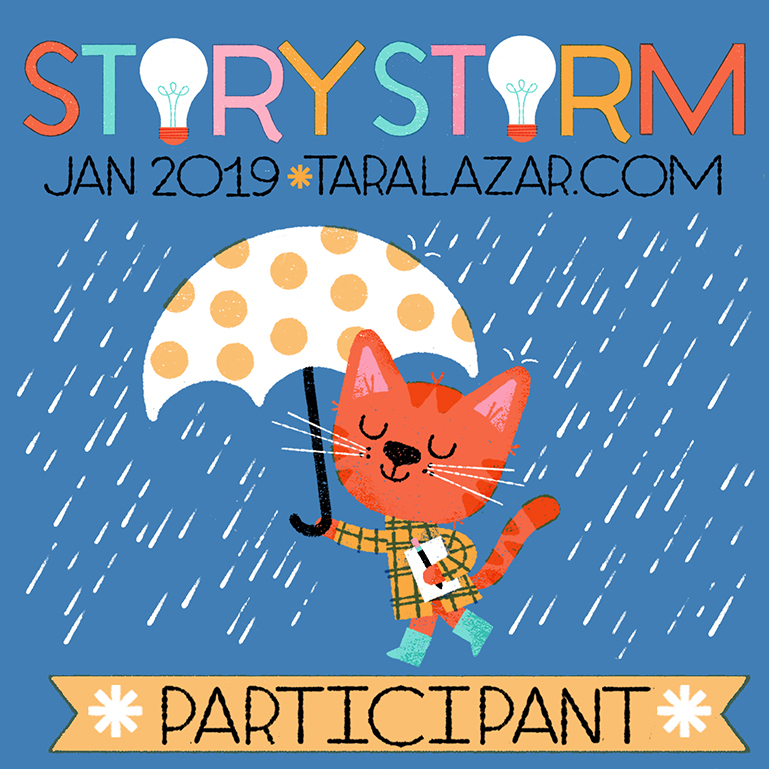 The top 10 will be announced next month and finalists and winner will be announced in February at the KidLit TV studio! 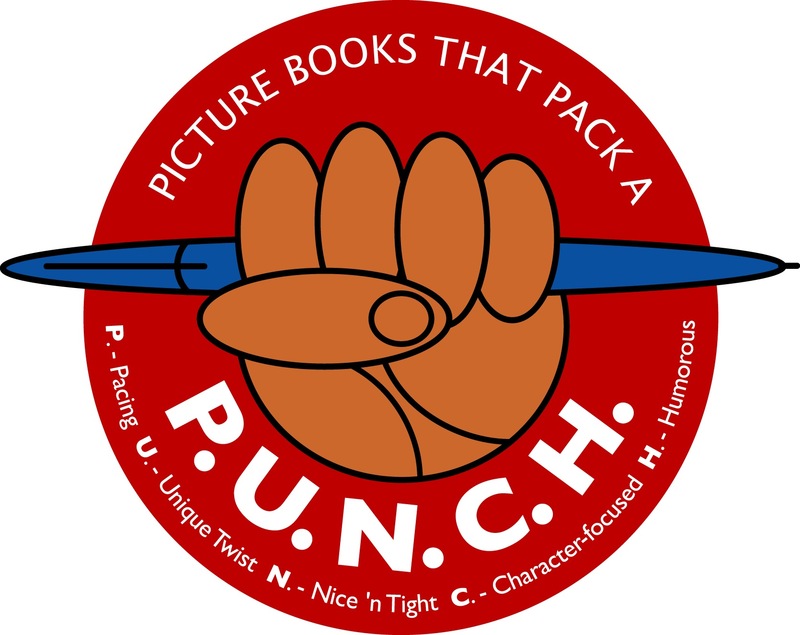 There are so many wonderful books/author/illustrators included in this list! Congrats to all and I hope you will each take a moment to add these titles to your to-read lists. For those of you unfamiliar with the Best in Rhyme Award, it is the brainchild of rhyming picture book author Angie Karcher. Newer writers are often discouraged from writing in rhyme, but this Award celebrates the joyful reality that rhyming stories are alive and well, but that they must be impeccably written. Past winners include Diana Murray, Penny Parker Klostermann and Lori Mortenson. To learn more, visit https://rhymerev.com. 12 WAYS to CELEBRATE your FAVORITE AUTHORS… CREATIVELY! I originally posted these tips as a little series on my Facebook Author Page. The response to the posts was so positive and fun that I thought it might be useful to gather them all in one spot for easy reference. Ta-DA! Done. =) Happy celebrating! TIP #1: Give their books as gifts. TIP #2: Recommend their books to your friends. TIP #3: Invite friends to “like” your favorite authors Facebook Author Pages. TIP #4: Recommend their books for purchase at your school and town libraries. TIP #5: Review their books on your blog, Goodreads, church/school newsletter etc. TIP #6: Suggest adding their titles to your library/school’s recommended reading list. TIP #8: Snap pics of their books “in the wild” and share on your favorite social media platform. For extra fun,tag the author. TIP #11: Have a book-themed birthday party (for kids) or dinner party (for grownups!). TIP #12: Read one of their books when it’s your turn to be “guest reader” in preschool/elementary school, and/or (if your author writes for adults) recommend their book to your book club. 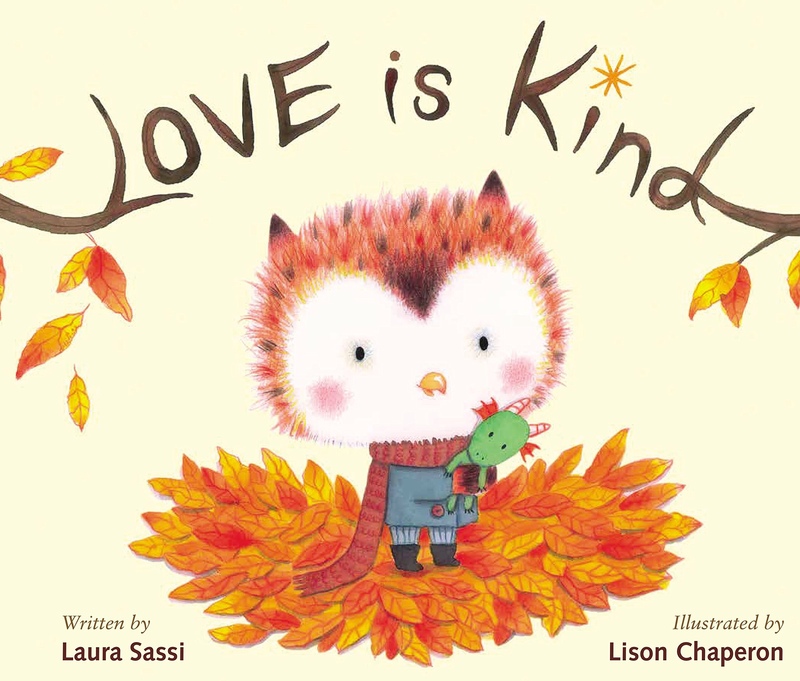 LOVE IS KIND Book Trailer Reveal on KidLit TV! LOVE IS KIND releases in just over a week which means it’s time for a book trailer reveal! Zonderkidz did such a terrific job creating this short, sweet trailer which captures beautifully the essence of this heartfelt story about a little owl who wants to get his grammy something for her birthday, but whose attempts are thwarted every step of the way. Thank you, KidLit TV for hosting the reveal and now, top up that cup of coffee and head on over for the trailer premiere! I’ll make it easy for you. Here’s the link. Enjoy! DIVA DELORES AND THE OPERA HOUSE MOUSE: We’re Going on Tour… BLOG TOUR! It’s official! In celebration of the release of my newest picture book, we’re going on tour! Over the next few weeks, we’ll be making stops at the following blogs. There will be interviews, giveaways and more. Please stop by! INTERVIEW Fit for a DIVA: Thank you, 365 Cranford Westfield NJ! Diva Delores and I are dee-lighted to share with you our first LOCAL interview. Pasted above is the fun promo clip, realtor Sharon Steele posted on Instagram. And here’s the link to the actual interview. Thank you for having us, Sharon! And TODAY is our BOOK BIRTHDAY!!! Happy Reading, all! GOODREADS GIVEAWAY: Win ONE of FIVE Copies of DIVA DELORES AND THE OPERA HOUSE MOUSE! To celebrate the upcoming release of DIVA DELORES AND THE OPERA HOUSE MOUSE, Sterling Children’s Books is giving away FIVE copies in a pre-release Goodreads Giveaway! 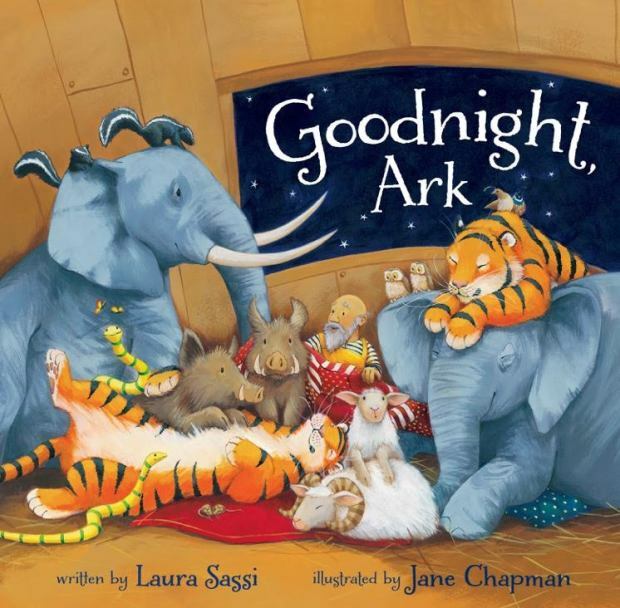 Here’s the scoop: Written by Laura Sassi and illustrated by Rebecca Gerlings, DIVA DELORES AND THE OPERA HOUSE MOUSE tells the story of a new diva and the little mouse who wants to help her, but thinks she deserves BIGGER help than a mouse! Celebrating artistic collaboration and the importance of even the smallest helping hands, it makes a lovely addition to any home, school, or library collection. Giveaway ends Tuesday, March 6th, 2018 – release day! Click here to get to the GOODREADS GIVEAWAY page. And if you’re not on Goodreads yet, sign up! It’s loads of fun. US residents only for giveaway, per Goodreads rules. Tell all your friends. Good luck! SNEAK PEEK: Diva Delores and the Opera House Mouse! Ready for a sneak peek at what arrived in the mail yesterday afternoon? It’s an advance copy of my newest picture book DIVA DELORES AND THE OPERA HOUSE MOUSE, delightfully illustrated by British artist Rebecca Gerlings and published by Sterling Children’s Publishing. I’m experimenting with doing little video clips to celebrate its upcoming release (March 6th!). Here’s the first. If anyone can let me know how I can improve the resolution for the next one, I’d love that! Thank you and enjoy! FUN MAIL: Picture Book Proofs! Look what arrived on my porch yesterday afternoon! A package from Sterling containing the proofs for DIVA DELORES AND THE OPERA HOUSE MOUSE! I’d seen the illustrations in little images on my computer screen, but seeing them full size and on paper makes my heart sing! My daughter and I spent a nice long while exploring each and every page and enjoying all the little details that I hadn’t noticed before, such as Rebecca’s wonderful use of scratchy strokes to capture the old opera house floors and Delores’ extremely expressive whiskers.